Under the benevolent leadership of the Immortal Emperor the Imperium of Man has stretched out across the galaxy. On the eve of victory, the Emperor leaves the front lines, entrusting the great crusade to his favorite son, Horus. 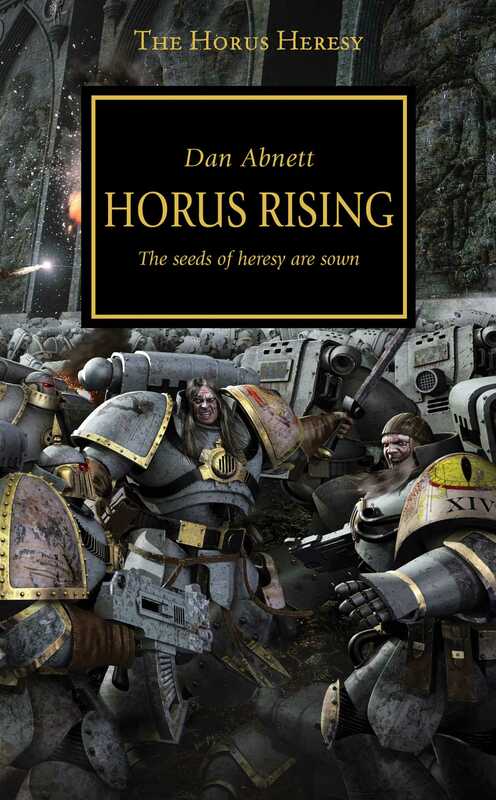 Promoted to Warmaster, the idealistic Horus tries to carry out the Emperor'sgrand design, all the while the seeds of heresy and rebellion have been sowed amongst his brothers.